Placing the sofa with the longest side (length) against the wall. 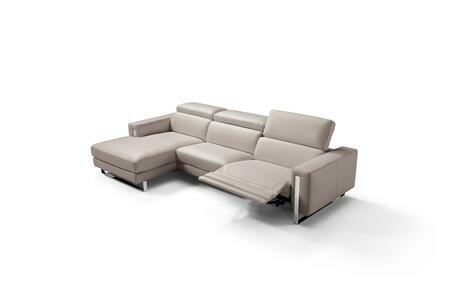 The piece that extends out from the wall on your left hand side determines that the sectional sofa is left facing. I purchased a red Adriano Collection sofa at Whiteline, this was the best purchase ever. The sofa is sturdy, comfortable, and of good quality which I believe will last a long time. It accentuates my living area. My visitors loved it and compliment me on my recent purchase of the sofa. Thank you! 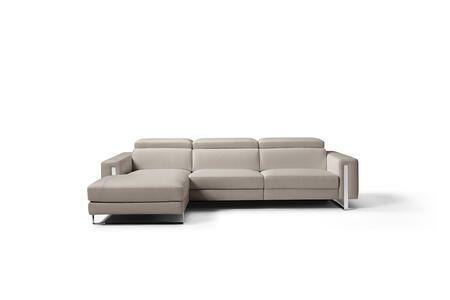 We Just received our Whiteline Adriano collection sofa today. It was carefully packaged and arrived without any damage. It looks beautiful in the space, just as pictured. I'm glad I measured first, it fits the space perfectly. Very happy with my purchase, thanks AppliancesConnection.com! 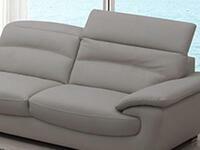 We bought a Adriano sofa from Whiteline.It's stylish and fit in our living room well. The quality is also very good. 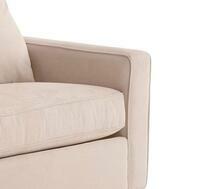 The Adriano Collection by Whiteline was the perfect compliment to our living room. We love the Adriano Sofa we purchased from AppliancesConnection. I recently purchased the Whiteline Adriano sofa from AppliancesConnection, and I love it! The sofa complements our living space and is very comfortable. The materials appear to be of high quality and seem very durable, so I am looking forward to enjoying our new furniture for many years to come! Absolutely love my new Adriano sofa. Delivery time was spectacular and the sofa really puts the room together nicely. Thanks a lot AppliancesConnection! OMG!!! I just bought a sofa from the Adriano Collection by Whiteline and let just say, this is the most comfortable sofa I've ever had the pleasure of sitting on and it's beautiful. The Adriano Sofa was a great buy. It feels like a dream to sit on and looks fabulous. Once I paid for it, the delivery was fast and courteous. We just purchased sofa from Whiteline and it is wonderful. Adriano collection is very modern and looks great in our new home. Can not recommend enough! My wife and I purchased a sofa from the Adriano Collection a month ago. The delivery was surprisingly fast and the delivery men were nice enough to bring the sofa into the house and waited until we checked that everything was fine. 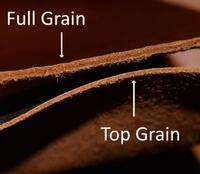 The quality of it is very impressive, the minute we sat on it, we loved it. It is as comfortable as you can get. 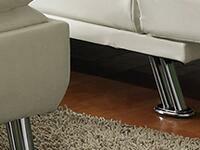 The cushions are thick and the back is high enough to make it enjoyable for your own back.